The former management of a subsidiary of civil engineering group Imtech did have ‘overly informal contacts' with Swiss civil servants, giving them ‘excessive entertainment’, the company confirmed on Thursday. 'The initial findings by Imtech confirm that there existed a non-business like relationship between former management of Fritz & Macziol Schweiz and certain Seco civil servants,' the Imtech statement said. The head of Fritz & Macziol resigned last month when the corruption allegations first emerged. 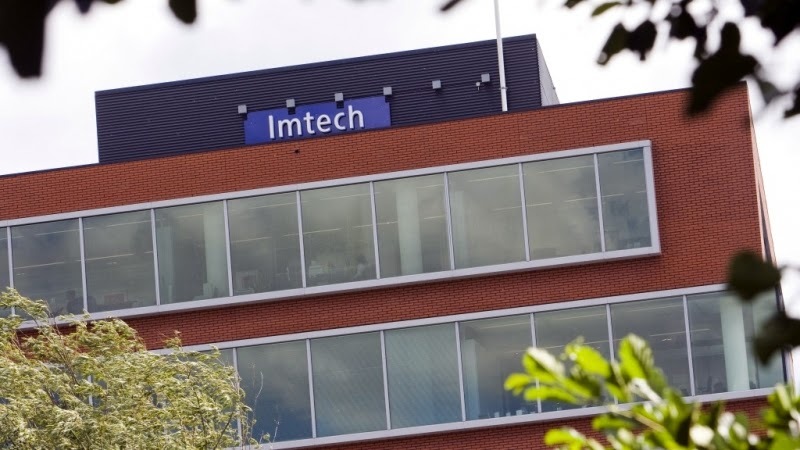 The case is being investigated by the Swiss authorities and the rest of the management is also being replaced, Imtech said in an update on the investigation. Imtech was also involved in two scandals last year, one in Poland and one in Germany. Both of them involved financial fraud and helped drive the company to a €700m loss over 2013 as a whole. The company also said on Tuesday it had turned over almost €5bn in 2013, 8% down on 2012. Weak performances in Germany and eastern Europe were partly to blame. The company is now focusing on debt reduction and has signed a new agreement with its banks to facilitate this, Imtech said in a statement.